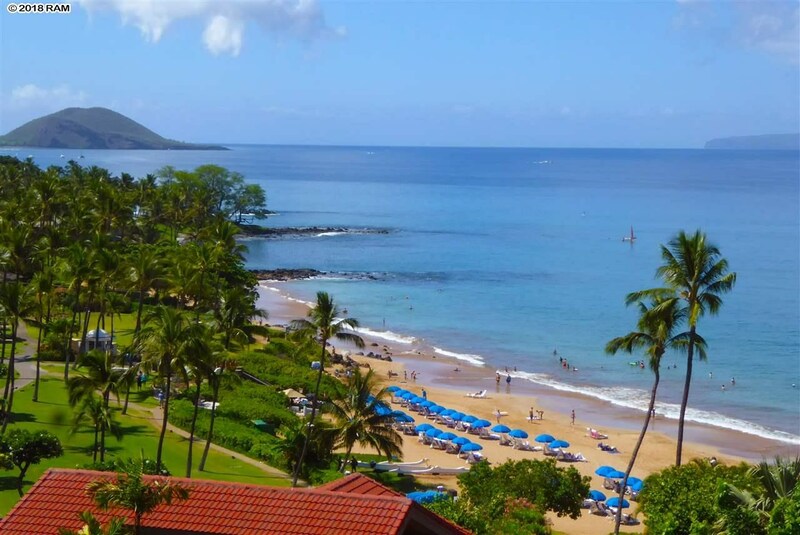 Vacation condos are condominium properties, where “vacation rental is allowed“. 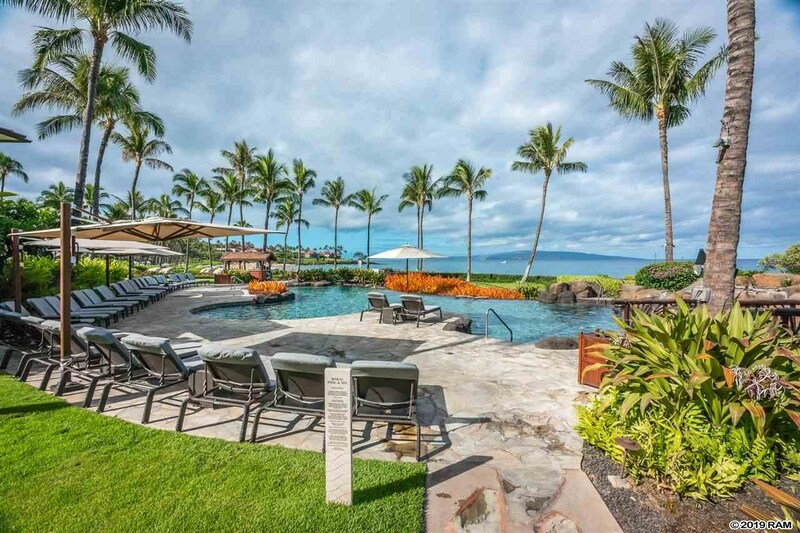 The County of Maui officially describes these Transient Vacation Rentals (TVRs) as “any rental of housing units for less than 180 days”. 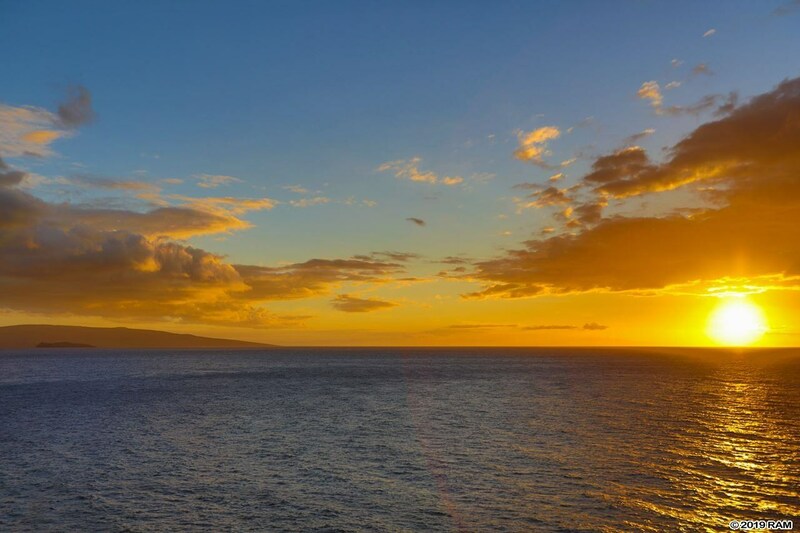 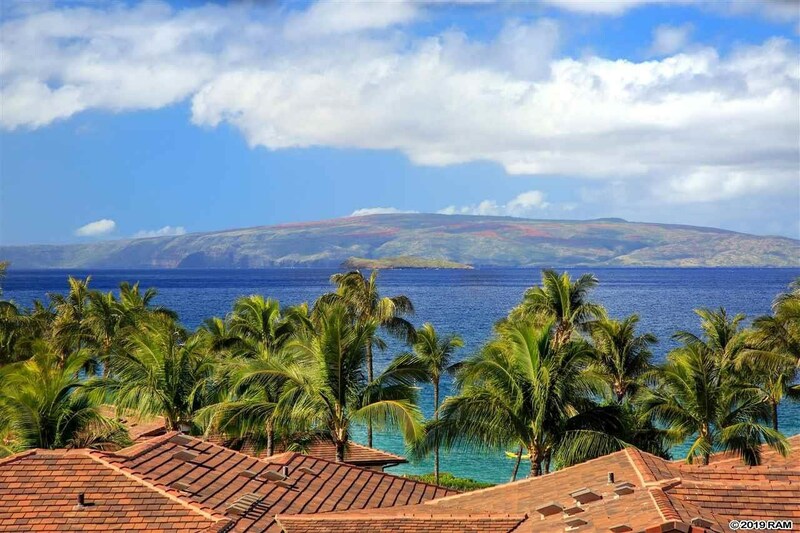 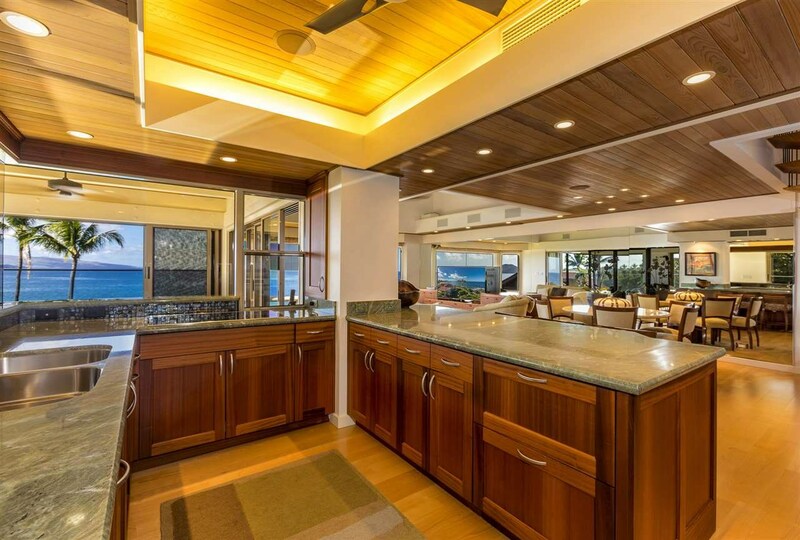 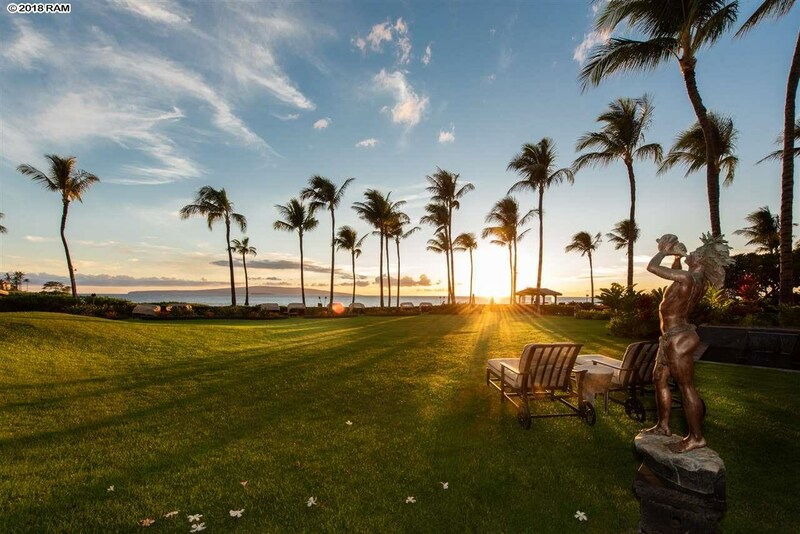 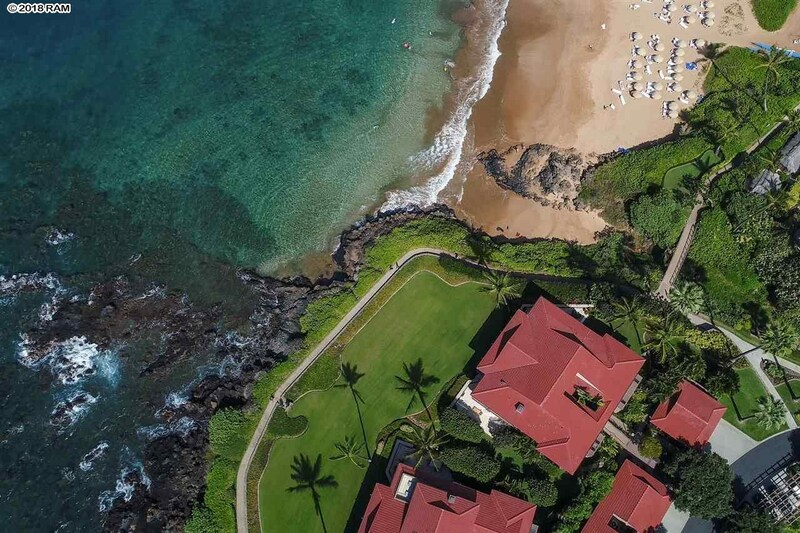 Like Wailea Point, individual condo associations may have further restrictions. 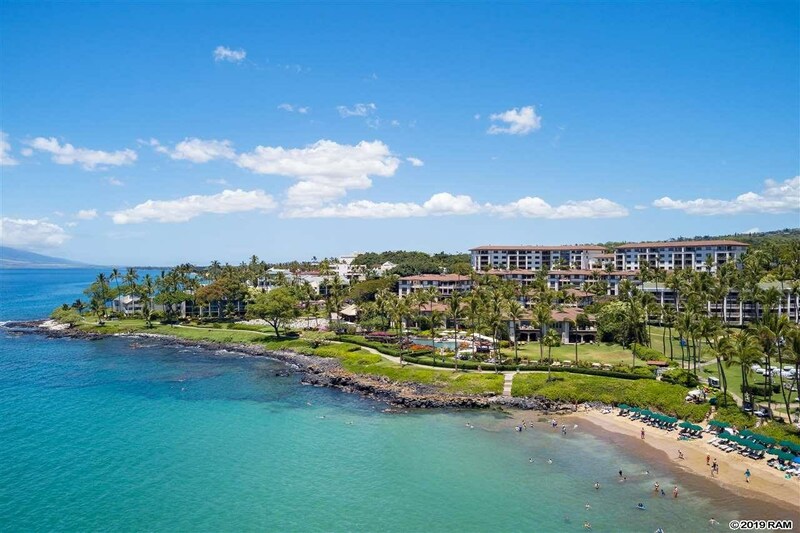 We created the blue-star symbol to easily identify vacation condos on our website. 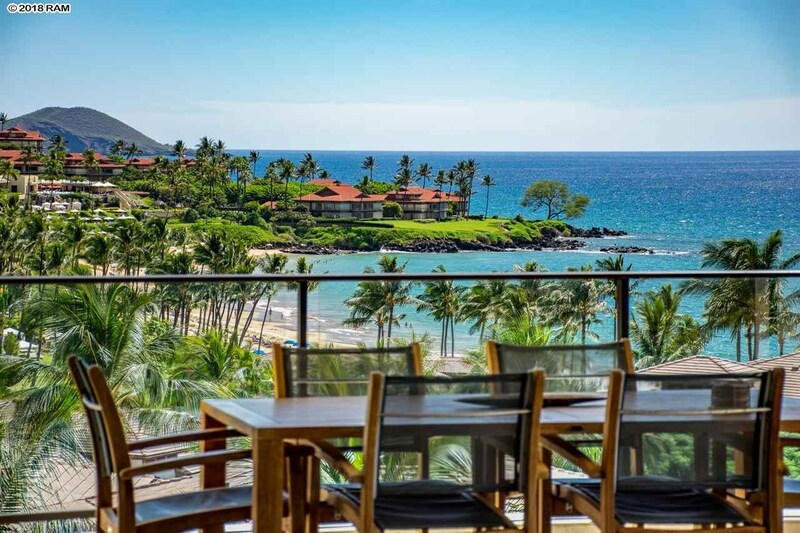 Owners may choose to offer their vacation condo as vacation rental. 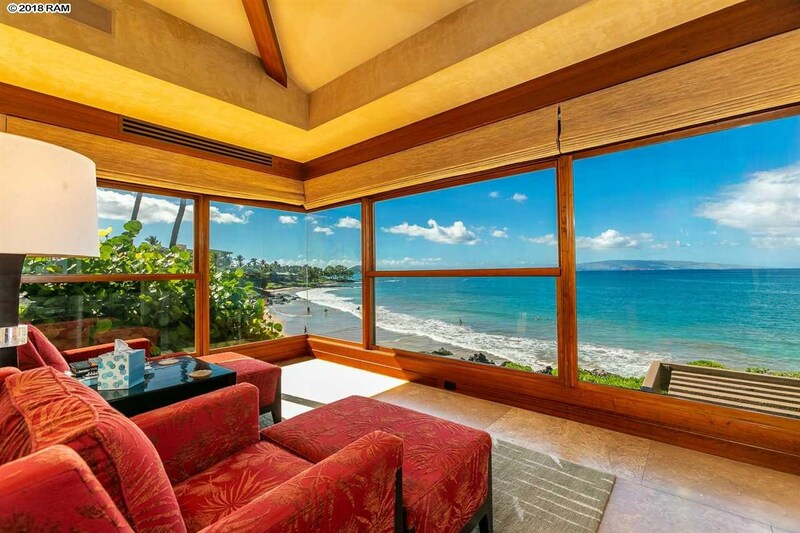 However, it is optional and therefore a rental history is not always available. 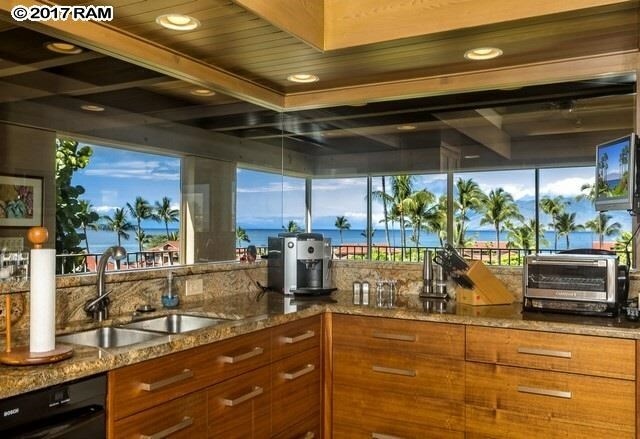 Most vacation condos are owned individually and handled in many different ways. 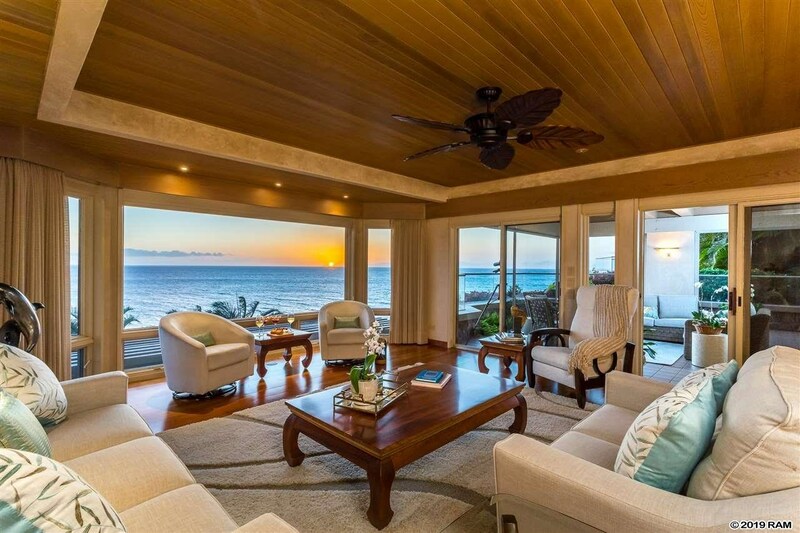 Please ask us when you are scheduling your showings.